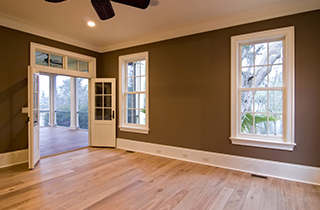 Home Exteriors Energy Consultants Inc. is home to energy efficient and quality windows and doors. 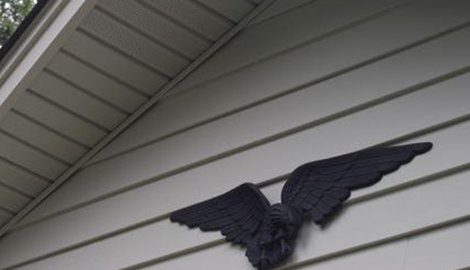 Keep in touch with Home Exteriors Energy Consultants Inc. now for highly rated and versatile siding materials. Home Exteriors Energy Consultants Inc. offers affordable and versatile windows, sidings, and doors. Home Exteriors Energy Consultants Inc. in Vienna, VA is your leading provider of top-rated and energy-efficient doors, windows, and sidings. The business has been around for decades with Mark Horner’s personal experience in the industry is for over 35 years. We have expanded our service portfolio to cater to the growing needs of clients who are looking for better materials and home features for their contemporary homes. 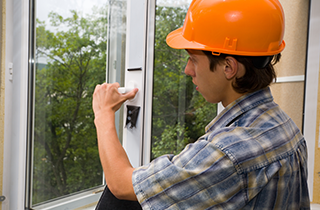 Our business carries every type and style of windows needed in today’s market. 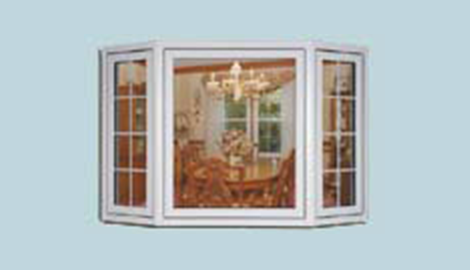 We have a trusted network of branded and renowned window manufacturers and suppliers. 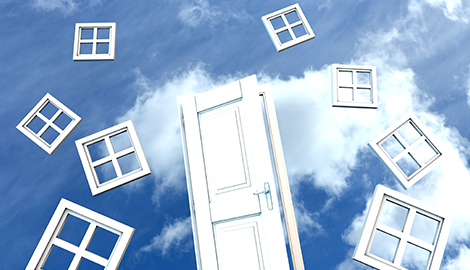 You can choose from a wide range of energy-efficient windows with varied styles and features. We also offer energy-efficient doors and siding for better and more operable modern homes. Home Exteriors Energy Consultants Inc. is a local company with a showroom so that you can see some of the featured products in our repertoire. 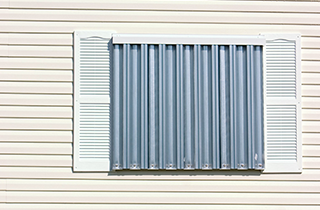 From energy-efficient siding to windows and doors, we have everything you are looking for. The versatility and variety in our collection gives you the luxury to choose the best and most ideal windows, doors, and siding for your dream home. We also do phone pricing or pricing directly in the showroom. For decades, we have been providing honest and transparent estimates and quotes to our valued and loyal clientele for hassle-free and dependable service. One of the upsides of choosing us is that you will always deal directly with the owner, Mark Horner. This guarantees huge savings you may have never thought possible.